Please note that menu inclusions may be subject to seasonal change. 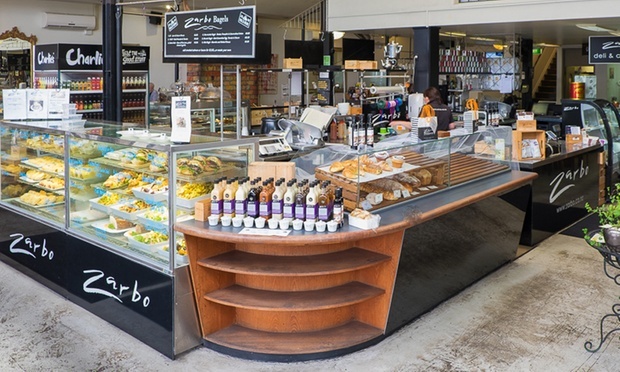 Established more than 20 years ago, Zarbo has spent its existence offering Aucklanders a centrally located source of cuisine and coffee. 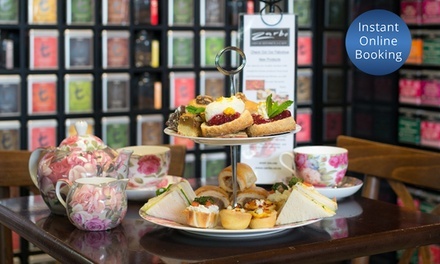 Owing to customers’ response to their range of contemporary fare, this deli-restaurant combo established their website, allowing people from all over New Zealand the opportunity to order and try and their jams, marinades, pickles, condiments and relishes. A range of gift hampers are also available.